If you are the Production Engineer then you need to know how important it is to have a proper understanding of the entire Manufacturing Process of the Company you work for. If there is one thing a Production Engineer has to be good at, is at realizing that there is just as much value in designing an effective manufacturing process in the company’s signature goods, as there is in producing one best-selling product. Even though the consumer only sees the finished product which can be a newer version of a handheld device or an advanced and much smaller of a Medical Instrument, these will not be the only aspects taken into consideration to determine if the product is a success, financially speaking. The main aspect to consider is if the Company is in the capacity of producing the successful product in the necessary quantities to turn in a considerable profit margin. A highly efficient manufacturing process will have a great positive impact on the Company’s profit margins. This statement also includes the so-called third-party manufacturers whose business is to make smaller components for another Company’s product. The more efficient the production line is, the more product orders the Company can fulfill, the more offers can the company viably accept, thus, exponentially increasing its profits margins. So, in order to ensure that both the product and the company are a major success a good and effective factory setup has to be set in place. As most automated assembly lines work using Screws or other Fasteners, which makes imperative to choose the right Automatic Screw Feeder that will suit your Assembly line, making it more efficient and capable of meeting full production quotas in time, without delay, in an around the clock efficiency. As a Production Engineer, in order to make sure that your company has chosen the proper Automatic Screw Feeder you have to make sure you conduct an in-depth analysis of the options available in the field of Automatic Screw Feeder from the Top Suppliers. There is an old saying that all Engineers know about and it goes something like this when an Engineer is asked to build a dog house, he is not concerned with whether to use Pine or Oak or painted pink or purple, the first concern is how big the dog is. 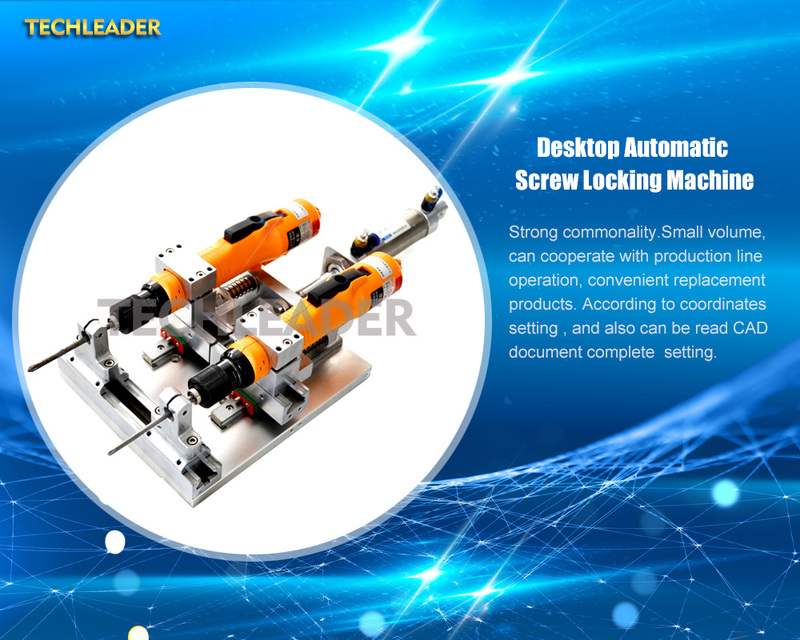 Believe or not, when the time comes to choose the proper Automatic Screw Feeder for your assembly line that old saying mentioned above fits perfectly. The factors to consider are the most basic ones, for example, how big the screws are? How effective and accessible is the maintenance of the Machine or the repairs if necessary. With those questions in mind, here are the most basic Factors that are of the utmost importance when considering an Automatic Screw Feeder for your assembly line. With this factors in mind, a good Production Engineer is more than capable of making the right choice.